Childhood Sudden Onset OCD | Have You Considered PANDAS / PANS? 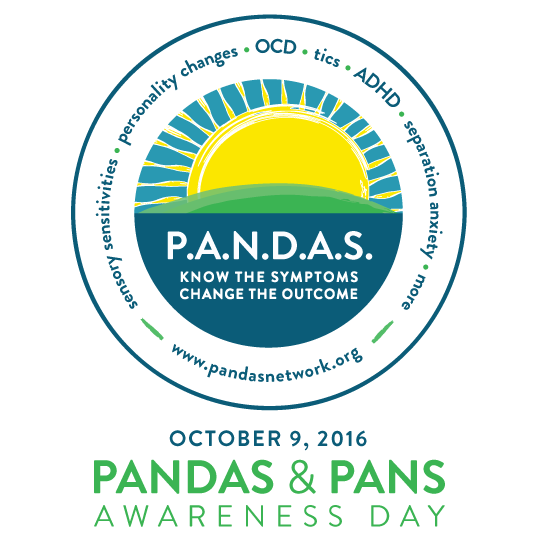 PANDAS / PANS can present with sudden onset OCD symptoms, typically presenting in children ages 3-14. PANDAS (Pediatric Autoimmune Neuropsychiatric Disorder Associated with Streptococcus) is the sudden, rapid-onset of obsessive compulsive (OC) behavior. Children may also present with additional movement and behavioral issues, including tics, sudden changes in eating patterns, and a significant increase in anxiety and panic. The condition of PANDAS is thought to be the result of the child’s immune system mistakenly attacking an area of the brain, the basal ganglia, rather than the Strep infection, causing the obsessive-compulsive symptoms and behavioral changes. Pediatric Acute-onset Neuropsychiatric Syndrome (PANS); new research has suggested that strep is not the only infection that can cause nearly overnight symptoms of OCD, tics and anxiety, but that lyme, mycoplasma, mononucleosis, and the H1N1 flu virus can also prompt these behavioral changes. Best practices for PANS/PANDAS treatment is a treatment plan based on interventions through multiple providers; this includes seeking medical attention through a physician / pediatrician / ENT with significant experience with PANS/PANDAS treatment, while also seeking psychological care through a mental health clinician with experience in working with Obsessive-Compulsive symptoms. Treatment often includes antibiotics, medication, and a specific type of cognitive-behavioral treatment called Exposure and Response Prevention (ERP) to address the obsessive-compulive symptoms. Although PANS/PANDAS is in the preliminary stages of research, it is important to advocate for your child and seek services through qualified and experienced providers. Seeking treatment in a timely manner is crucial, as research indicates that children with PANS/PANDAS grow into adults with the most treatment resistant forms of OCD due to permanent basal ganglia damage. 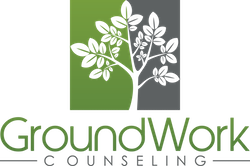 At The Center For Anxiety and OCD at GroundWork Counseling in Orlando, our child Anxiety & OCD clinician is specifically trained in the most effective treatment methods for childhood OCD and obsessive compulsive behaviors, using research-based approaches such as Cognitive Behavioral Therapy (CBT) and Exposure Response Prevention (ERP), working collaboratively with medical providers so that they can detect and treat the underlying infection.